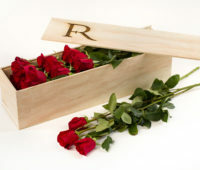 Tips for writing flower card messages and love notes to children, family members, friends, and a chance to win roses from Flower Republic. 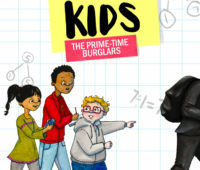 The Math Kids – The Prime Time Burglars, A Chapter Book that Makes Math TOTALly fun! Whether your kids love math or not The Math Kids – The Prime Time Burglars is a chapter book they can all enjoy. 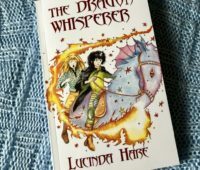 They might even discover a love for math. 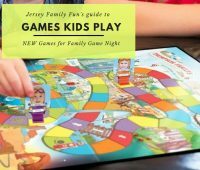 Jersey Family Fun’s gift guide to NEW games for Family Game Night to gift kids this year, new games for preschoolers to teens. 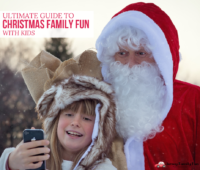 Make Christmas family fun with your kids easy. 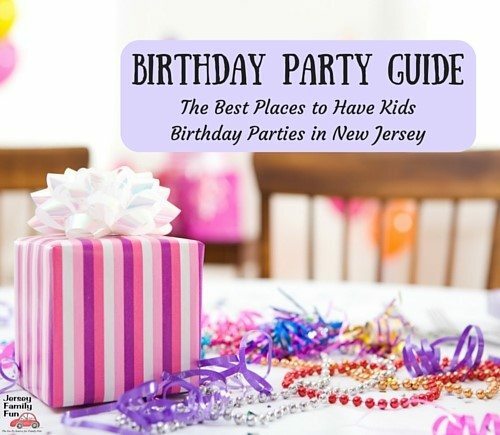 Use our Christmas lists, crafts, books, and MORE to help you have a great Christmas with kids. It’s about more than silliness. 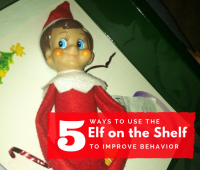 See our tips and ways to use the Elf on the Shelf to improve behavior in kids. 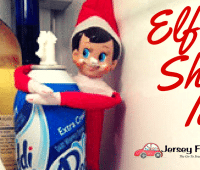 Incredibly imaginative Jersey Family Fun moms have created 101 amazing Elf on the Shelf ideas that you can do in your home. 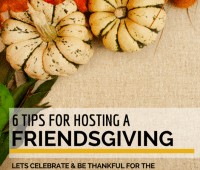 We’re sharing tips to hosting a Friendsgiving for kids, a celebration to show thanks for the friendships our kids have.